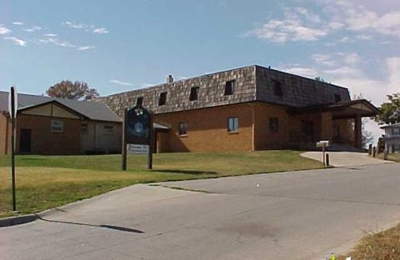 As I write, I am moments away from packing the last bits of my bag for my trip to Coffeyfille, KS. We’ll gather to remember CJ Hunter in just a matter of hours. It’s hard for me to take any trip abroad or domestically without thinking of the name CJ gave me. 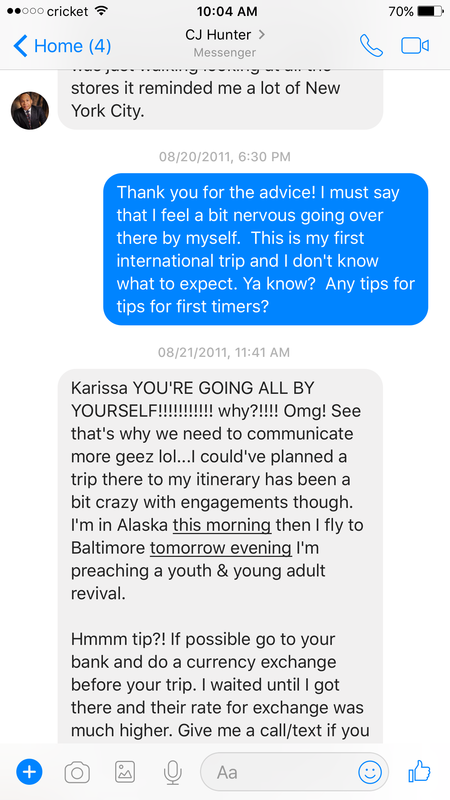 Back in 2011 when I lacked the knowledge of how to prepare for my first international trip, I reached out to him first. I knew that he recently visited the UK and I was a fumbling and stumbling mess, in need of help. I’d later reach out to Bishop Maurice Green of Bryan, TX. He graciously linked me to the Blackman family and the COGIC UK tribe. It was all divine. CJ’s messages still bring a smile to my face. I believe we Skyped that night too and I got a severe tongue lashing from him. We laughed until we cried that night because of my lack of planning. This was in September of 2011. My first trip abroad to England was in September of 2011. That’s when he first called me Karissa “No Plans” Johnson. Stroke Conqueror – It’s been NINE years! Build your hopes on things eternal. It’s hard to believe that it’s been nine years since my family got the news that I was being rushed to the hospital in an ambulance. My mouth was twisted. I couldn’t say my name without slurring or stuttering. My right side was limp. No laughter. No wit. Very little strength. I was having a mild stroke.